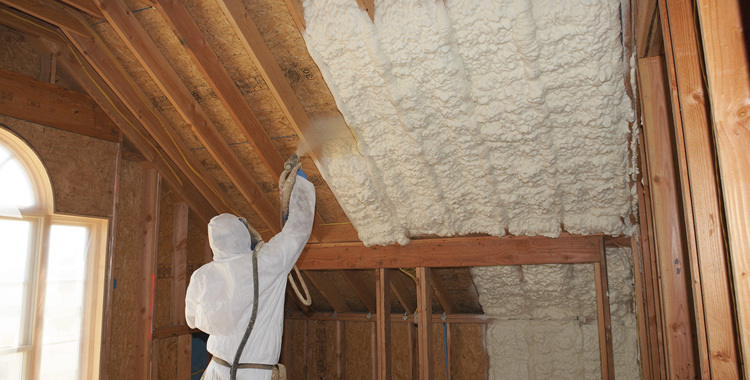 Spray foam insulation doesn’t insulate your home like traditional insulation products such as fiberglass or cellulose insulation. Spray foam insulation insulates and seals air leaks in one step. Air sealing prevents air from inside your home from escaping through cracks, crevices and other penetration points in your home. These penetration points can be tiny – so small they may not be visible – and can result from the construction process when installing electrical wires, can lights, duct work, attic access doors, plumbing stacks and more. (air you’ve already paid to heat or cool). Sealing air leaks and adding proper mechanical ventilation to a home can increase your indoor air quality. Air leakage (outside air that enters a house uncontrollably through cracks and openings) is not the same as ventilation. Sealing these leaks and properly ventilating your home creates healthier indoor air. Is your house built on a crawl space? Insulating and air sealing your crawl space with spray foam insulation can dramatically improve the air quality inside your home. As your home naturally breathes, air from your crawl space moves up into your home, bringing with it contaminants such as mold and pest debris. Sealing your crawl space with spray foam insulation will keep those contaminants out of your home. By properly insulating and air sealing you will reduce wear and tear on your HVAC system. In new home construction, proper insulation and air sealing could result in the installation of a smaller HVAC system! Have a metal building that needs insulation? Spray foam insulation is a great solution. It can easily be installed to the building's interior to maintain indoor temperature. Spray foam can also increase the strength of your metal building, helping defend it against high winds and more. 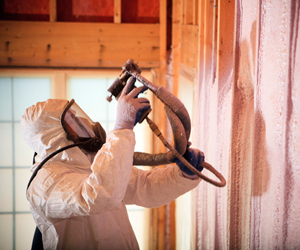 Spray foam insulation requires a thermal barrier between the foam and occupied space. If the installed spray foam will be open and not covered by drywall or other building materials, ABS Insulating can install an ignition barrier on top of the spray foam. ABS Insulating installs Classic Ultra Select from Icynene-Lapolla. Classic Ultra Select has an R-Value of 3.7 per inch. Classic Ultra Select eliminates the need for drywall or other building materials to be installed over spray foam. This is ideal for residential unvented attic applications or commercial applications where interior space will remain unfinished. Spray foam isn't just for building insulation! We've installed spray foam insulation in a variety of applications – sprinter vans that require a controlled temperature, trailers and more! Think it can't be done? 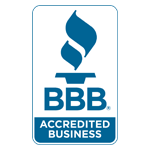 Call us – we can help! 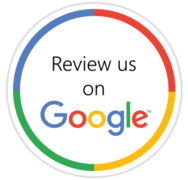 Contact us to schedule your free spray foam insulation estimate or with any questions you have about spray foam insulation.